After seventeen years of practicing law at two of the world’s premier law firms, I’m following my passion and dream: using technology creatively to improve the practice of law. The proposition? When lawyers need to go to court, they can appear in person or, if the court allows it, dial in. Telephonic court appearances currently use operator-hosted teleconferencing, an inefficient approach (so 1980s!) that is disliked by everyone. Judges hate it because they have no control over participants on the call. Lawyers dislike it because they can’t be effective. 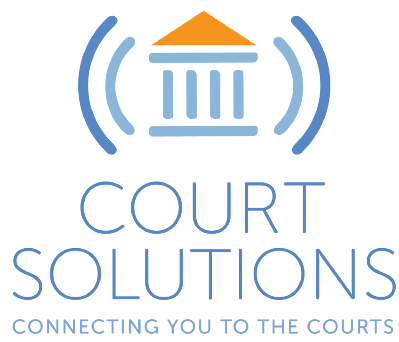 Revolutionizing how lawyers go to and interact with courts is my new pursuit and the mission of our company, CourtSolutions. 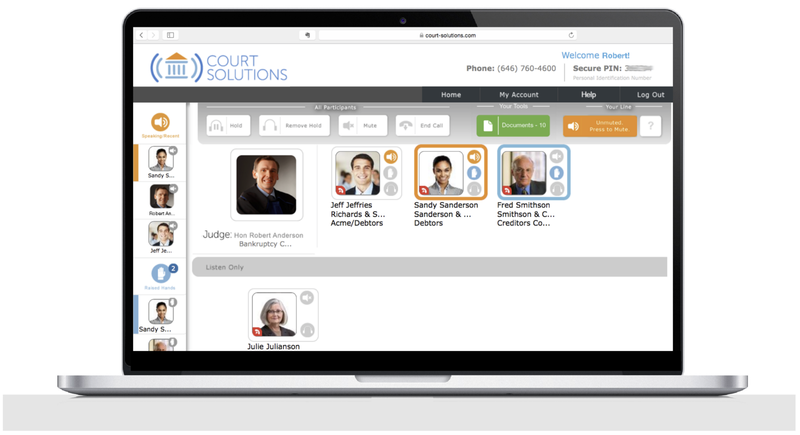 CourtSolutions has developed an interactive web-based system that allows lawyers to seamlessly make telephonic appearances. Judges enjoy a graphic user interface that shows them who is on the call and lets them control participation. Everyone on the call knows who is speaking and who wants to speak. CourtSolutions is working already with bankruptcy courts in New York, New Jersey, Florida, Illinois and Virginia. We are about to launch in Delaware and other jurisdictions. The reception has been unbelievable. Judges love the control and information we give them. Lawyers love how easy it is to make reservations and interact with the courts. The market potential for CourtSolutions is large because it is far broader than just bankruptcy courts. Accessing the courts can be expensive and difficult. Step-by-step, we plan to lower the expense and introduce efficiencies. The CourtSolutions telephonic appearance platform is only the beginning. We will use technology to improve access to the courts, introduce smart efficiencies into the system and reduce the friction for appearances. For me, this is an incredible opportunity. As the President of CourtSolutions, my passion for creative problem-solving will help make what’s possible real in the courts. It’s time to take the leap. Several people have asked how they can help us be successful. If you know any judges, clerks or court personnel to whom you can introduce us, we would be very appreciative. All we need is a warm introduction. We’ll make you look great. Also, CourtSolutions is hiring. We are looking for lawyers with connections to and an understanding of the courts for business development positions. We are also looking for remote customer service assistance. Interested? Drop us a note at jobs at Court-Solutions.com. A simple favor — like the heart below to like this story. It helps!